Need a competitive waste solution for your business? We have a selection of trash receptacle sizes available with flexible, timely pickup and delivery. 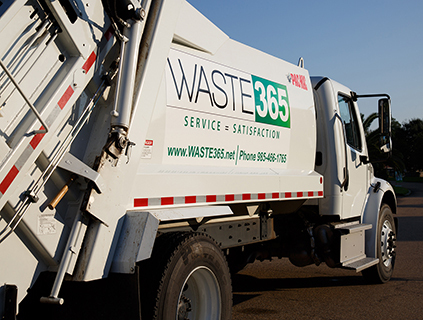 Please contact our Customer Service here CustomerService@waste365.net or give them a call at 985-466-1765.